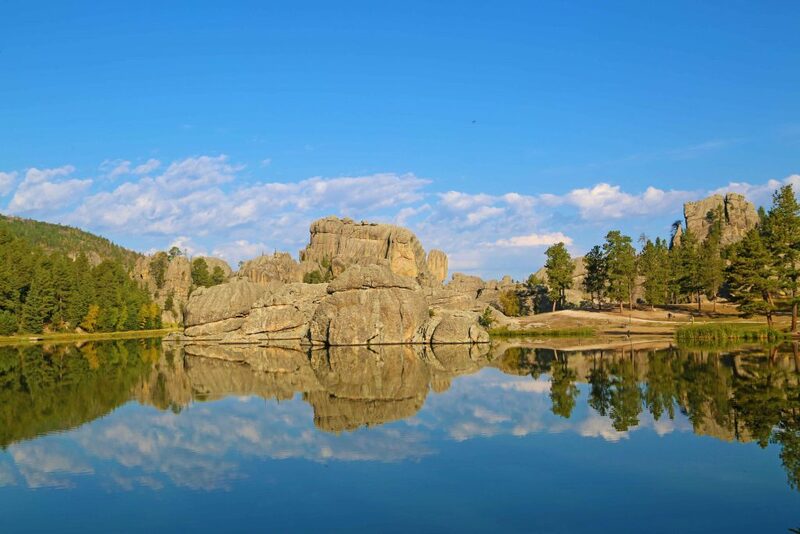 Custer State Park is located in the Blackhills of South Dakota and is consistently listed as one of America’s top 10 State Parks. One trip here and you will easily see why as it is incredibly beautiful with plenty of camping and lodging options. 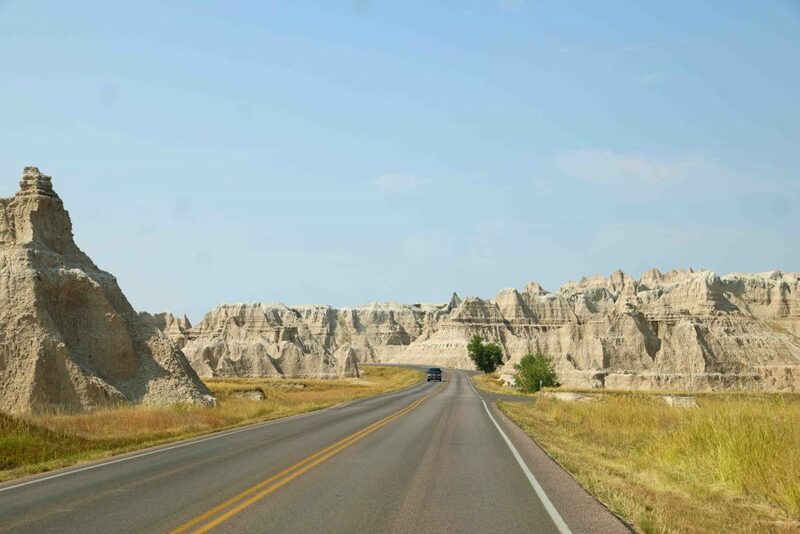 Custer State Park is a destination in itself and is also centrally located to many of America’s National Park Sites like Wind Cave, Jewel Cave, Mount Rushmore, and the Badlands. 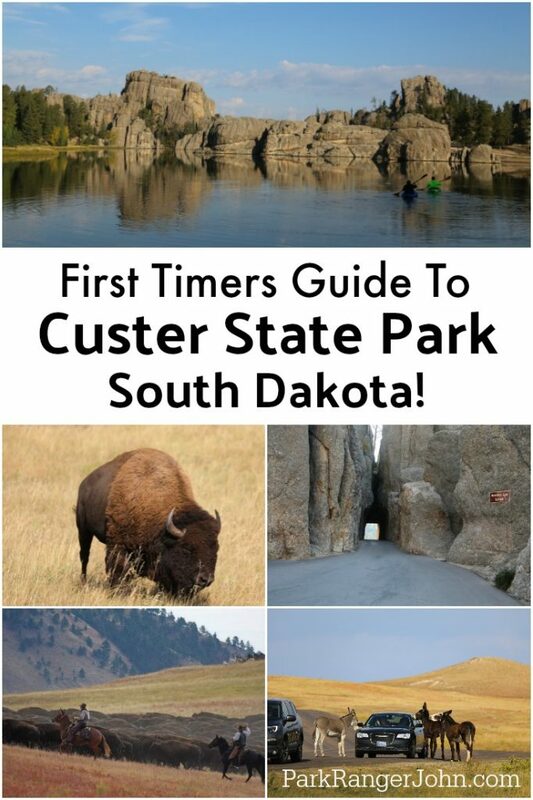 Let’s explore the things to do Custer State Park! 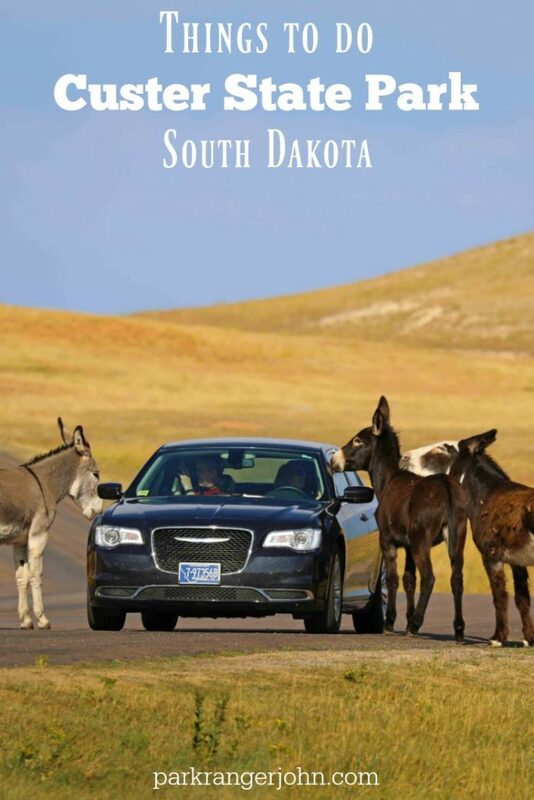 The Custer State Park Wildlife Loop is 18 miles of roadway that takes you through the grasslands filled with wildlife. 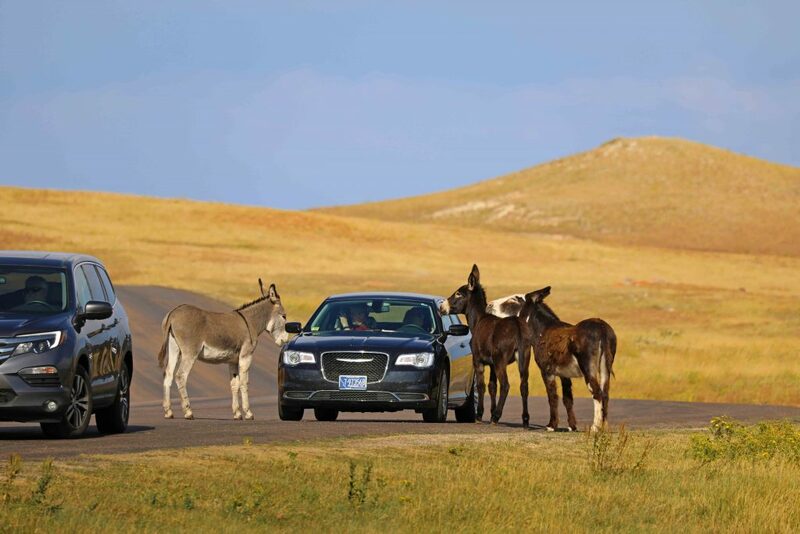 Visitors often see one of the 1300+ buffalo, Pronghorn Antelope, Elk, deer, birds, coyotes and the famous burros that will stick their head in your car if you are not watching! 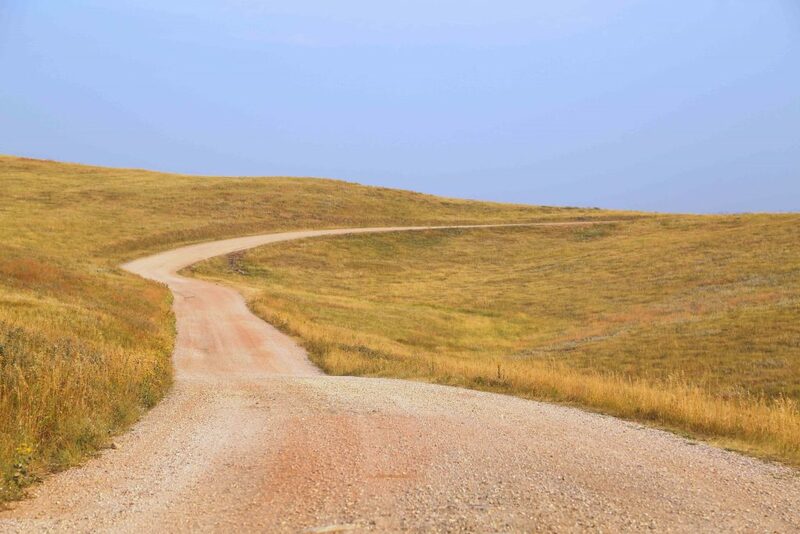 This drive alone makes it worth visiting Custer State Park. Park Ranger John Pro Tip: Make sure to take some of the dirt roads that lead off of the wildlife loop road. You will find there are fewer park visitors and will get up into the pine forest. Make sure to watch out for other cars as they can surprise you around the corner, especially when looking at wildlife and the scenery. Words can’t describe the beauty of Sylvan Lake. I vividly remember taking this picture thinking to myself that it looked more like a painting than real life! I noticed that there was a wedding setup just around the corner, can you imagine those wedding photos? After picking your jaw up from the ground head out onto the lake in a kayak or perhaps go for a hike. Afterward, you can enjoy a good meal at the restaurant with locally sourced food. Talk about a great day! The Needles Highway is a 14-mile drive through some of the best scenery you could hope for. The needle-like granite formations instantly capture your attention, especially the tunnel at the summit that barely fits one car at a time. This drive takes you through pine, spruce, aspen and birch trees and has amazing color in the fall! Guaranteed this will be a drive you will be telling your friends and family about back home. Fun Fact: The original idea of Mount Rushmore was planned for the needles area. Gutzon Borglum rejected the needles due to the poor quality of the granite and the strong opposition from Native American groups and decided Mount Rushmore and its southeast facing sun exposure. Have you ever wanted to sleep where a U.S. President has slept? The State Game Lodge was the “1927 Summer White House” for President Calvin Coolidge. 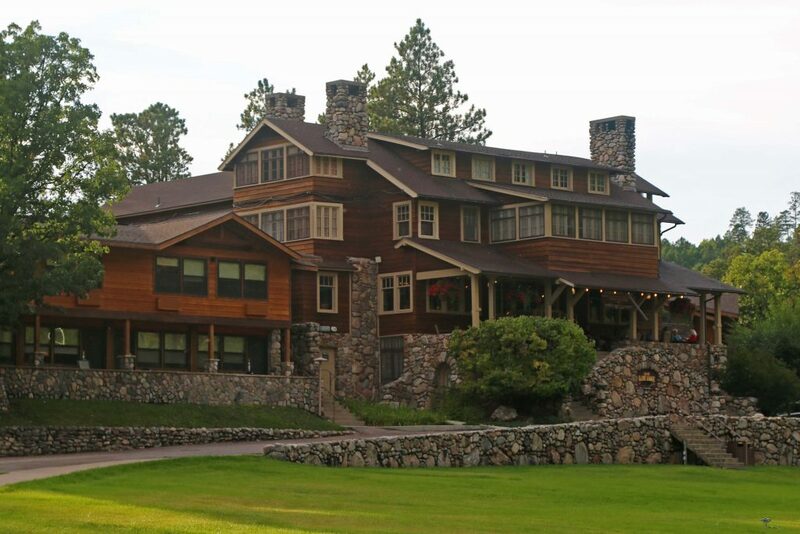 Dwight D. Eisenhower also stayed in this breathtaking lodge made of stone & wood and is on the National Register of Historic Places. Today you can rent out either room that one of the presidents stayed in! This magnificent lodge also has a dining room, a store and a place to unwind and grab a drink. Each September is a special time in Custer State Park. It is where Park staff and lots of volunteers work together for the buffalo roundup in Custer State Park! It is here where you can watch 1300+ buffalo go thundering by a few hundred feet away at this annual event! This is the time where the buffalo are branded, tested and treated. Why? 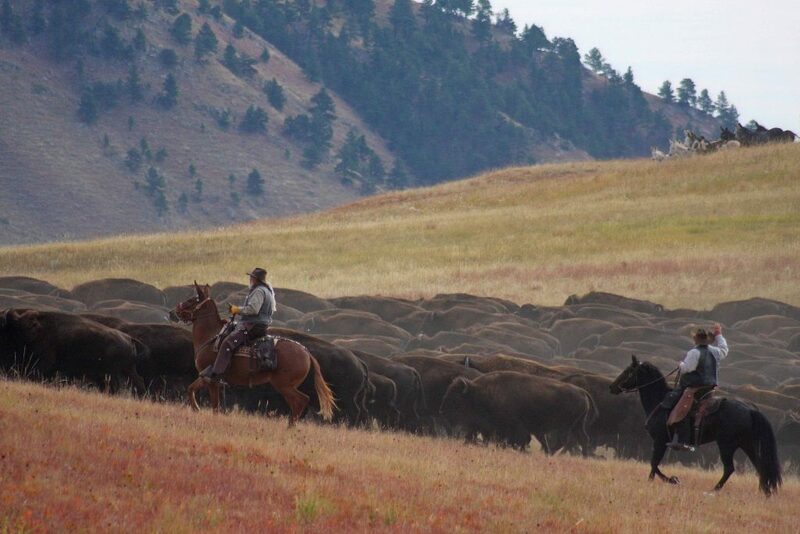 Park Staff want to help protect one of America’s largest buffalo herds. Buffalo Safari Jeep Tours includes taking an open-air Jeep where only these vehicles are allowed to go, off-road. You will be looking for some of the park’s wildlife including bison, deer, elk and pronghorn antelope. Other paid tours include a hayride and chuckwagon cookout and there are guided horseback trail tides from the Blue Bell Lodge. Reservations for the Safari Jeep Tour and hayride & chuckwagon cookout can be made by calling (605)255-4541. Horseback trail rides reservations can be made by calling the Blue Bell Lodge Stables at (605)255-4700. 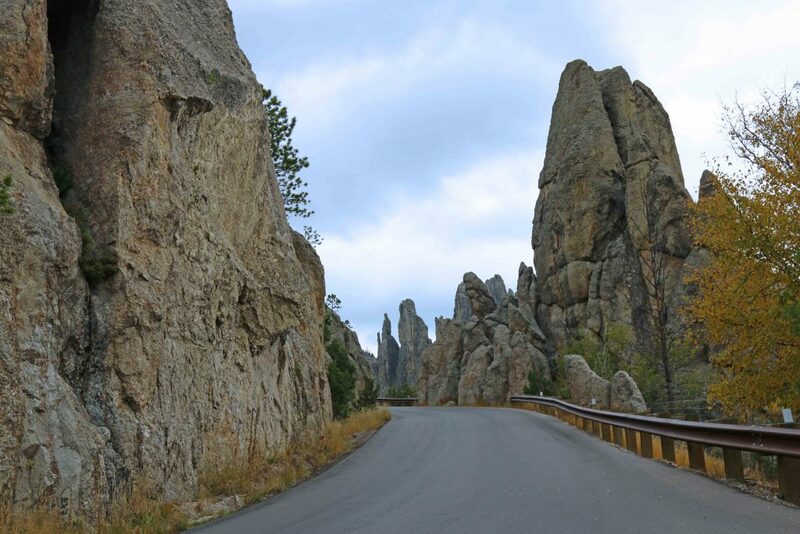 The Iron Mountain Road is the third must do drive while visiting Custer State Park. The Iron Mountain Road (Highway 16A) is 17 miles long, has 314 curves, 14 switchbacks, 3 pigtails, 2 tunnels, 2 splits and an incredible view of Mount Rushmore! It may sound like a nightmare for those who suffer from motion sickness but the views are amazing and we found ourselves stopped several times to take photos. 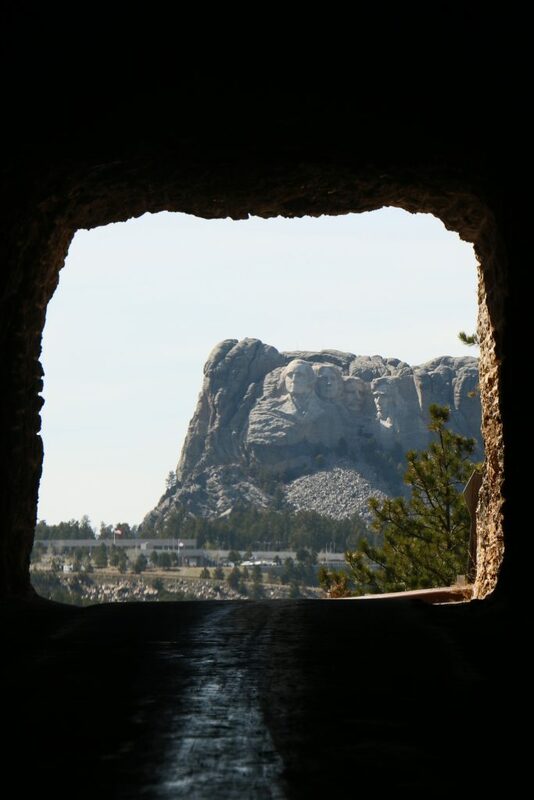 It’s a great way to start your adventure to Mount Rushmore! This is a wonderful post. 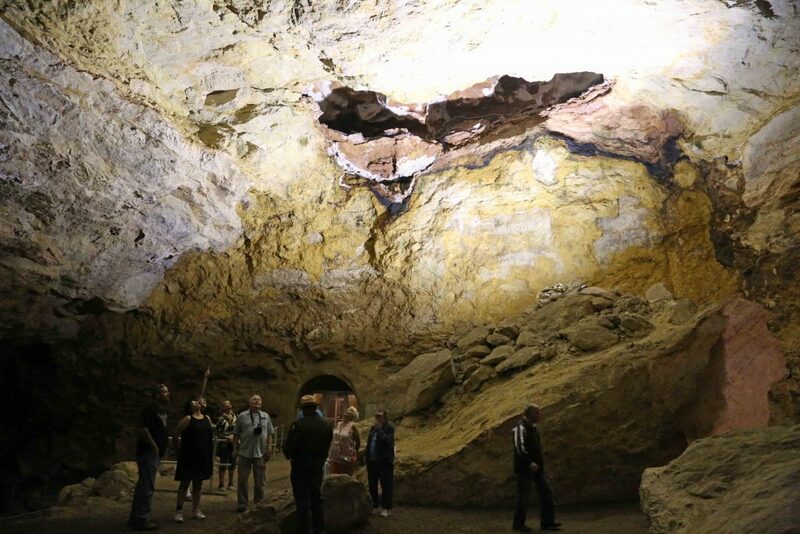 I love the Black Hills and Custer State Park along with Needles Hyway and other places including the caves! I am wondering how the Burros are doing since the fire, can you please let us followers know?? Wondering if my old Navy buddy Ralph Turner, who I believe is retired as a park ranger is still around and do you know him? If so, I’m looking to reconnect with him and other Vietnam Vets i served with.